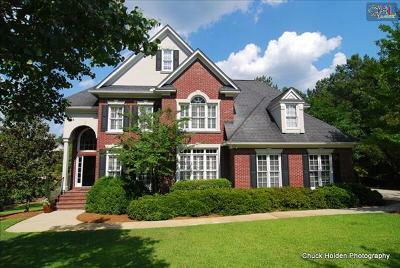 Join us for a tour of the current home for sale in Ascot Downs of Irmo, SC. 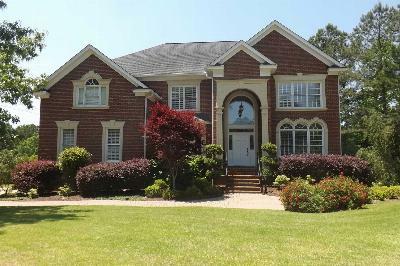 With its beautiful scenery and convenient location, Irmo is quickly becoming one of the most desirable places to live. 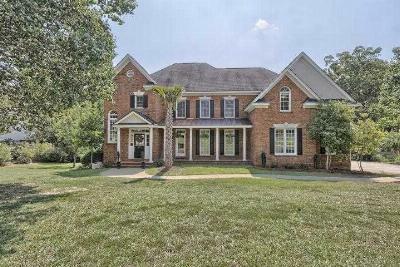 An exclusive neighborhood, Ascot Downs offers gorgeous homes and a wide variety of amenities including a pool, tennis courts, playground, and equestrian center. 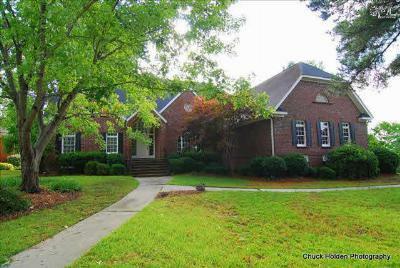 We invite you to browse through this neighborhood and any others that interest you. 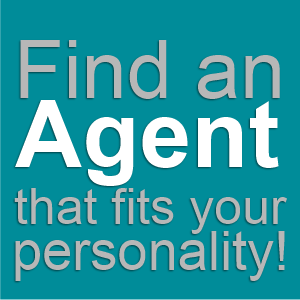 Then, give us a call for a tour of your favorite listings. For more information, check out this Irmo guide.